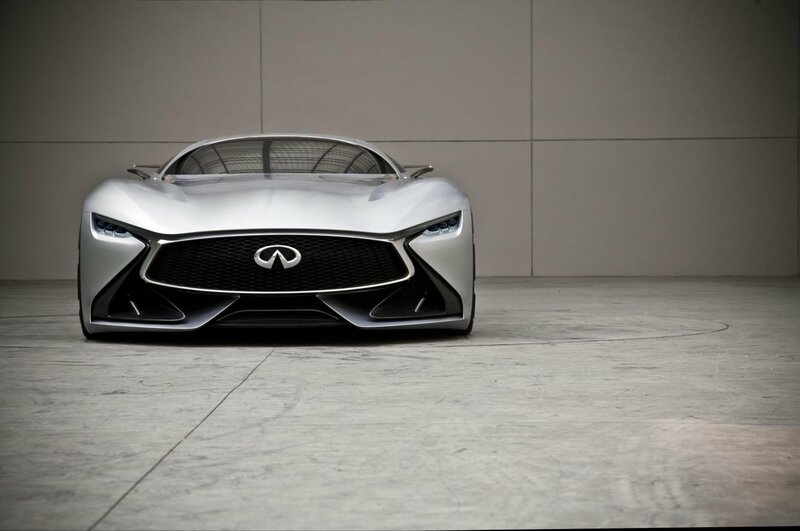 Infiniti has virtually debuted the new “Infiniti Concept Vision Gran Turismo” in Gran Turismo 6. 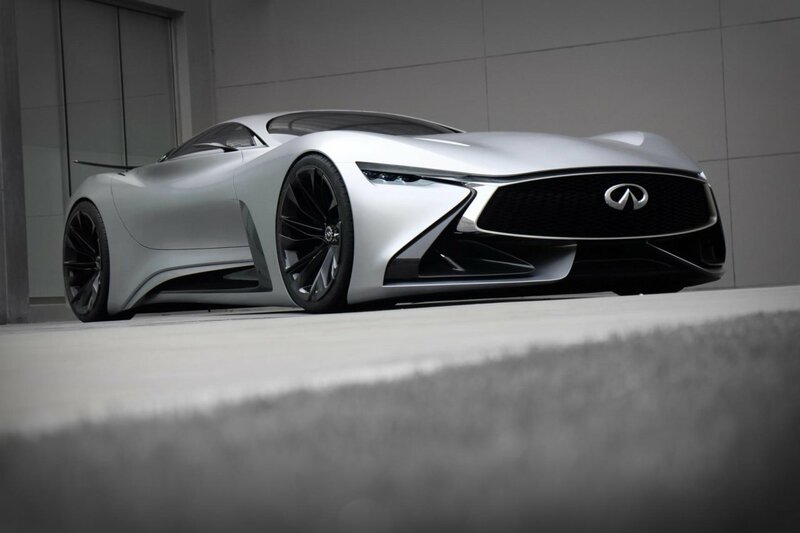 This design showcases the design and technological progress of the Infiniti brand, as well as a look into the future of Infiniti as a high-performance brand. 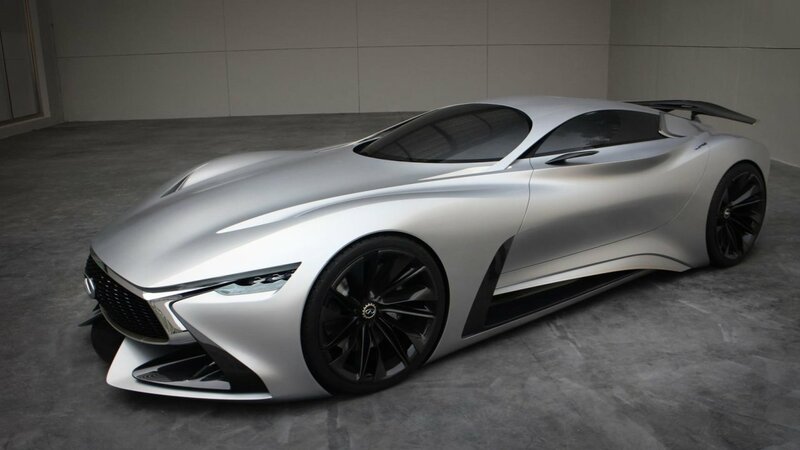 This concept is available for download in Gran Turismo 6 as of May 18th. 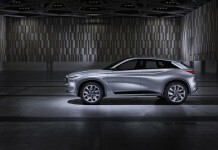 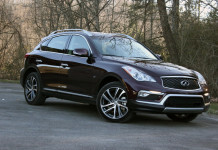 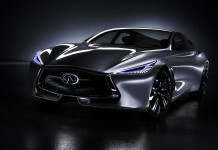 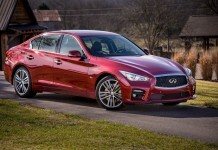 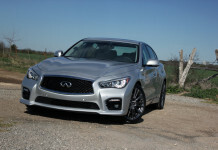 Infiniti’s designers set out to design a “pure Infiniti GT car”. 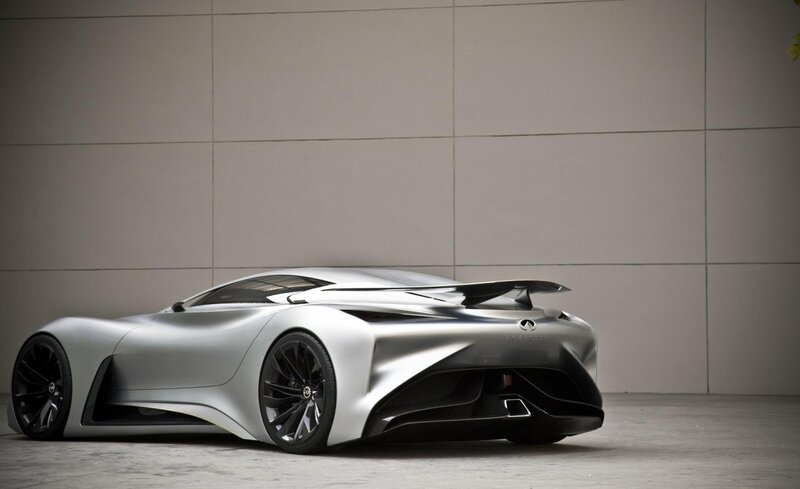 They achieved this by channeling a mix of beauty and power in the shape. 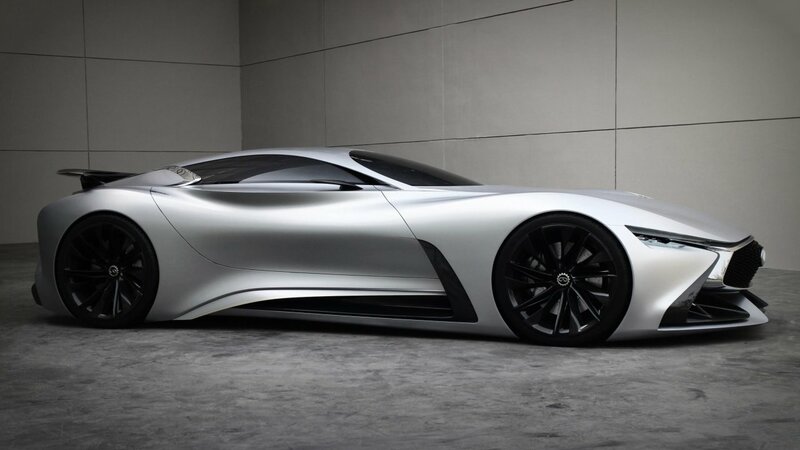 A track machine that shows exactly what Infiniti’s Beijing design team can do. 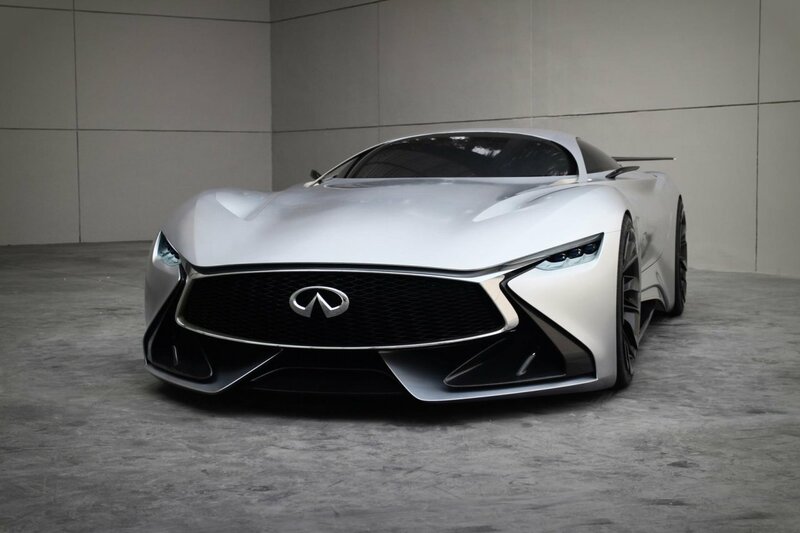 They were trying to incorporate, in their words, “part beauty, part beast, its shape is powerful, sensual and audacious”. 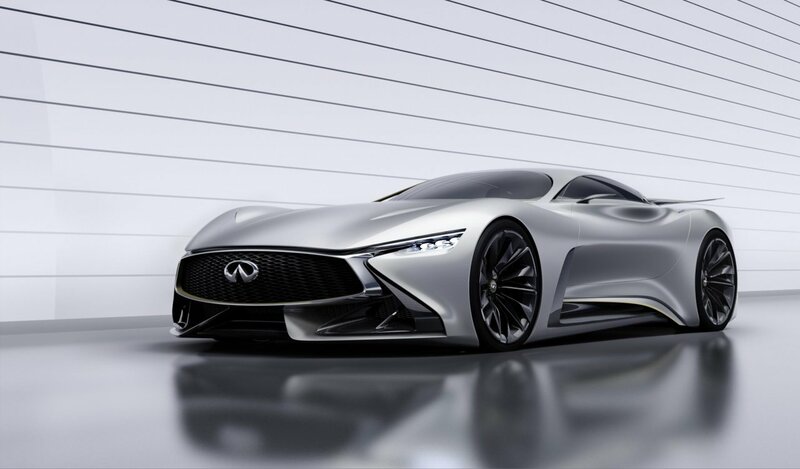 The design process started all by hand, sketching and sculpting, then went digital for the final design and importation into to Gran Turismo 6. 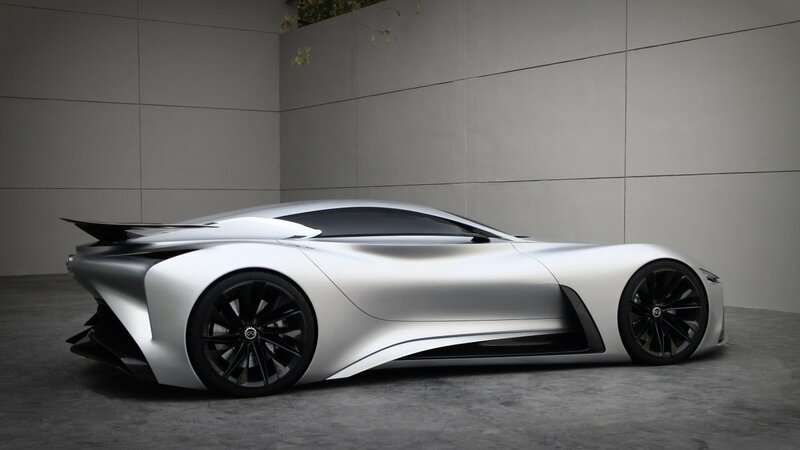 The virtual car is fully functioning, as it features a front engine pushed as far back as possible connected to a transaxle, a 45:55 front/rear weight distribution, ground effect aero to control the airflow under the car, as well as a unique rear spoiler. 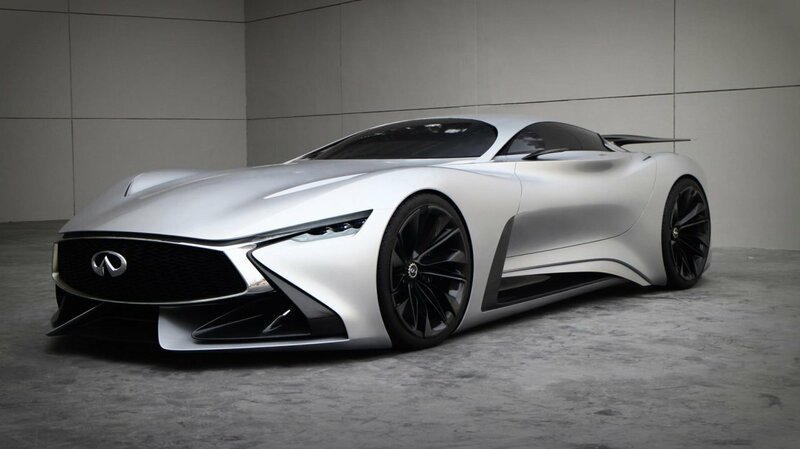 Anyone who has Gran Turismo 6 and an internet connection will be able to experience this car first hand.